A nice hot bath in the tub can rejuvenate your mind and body in so many ways. However, if your bathroom is filled with cracked tiles and mouldy corners, the enjoyment easily fades away into disappointment. 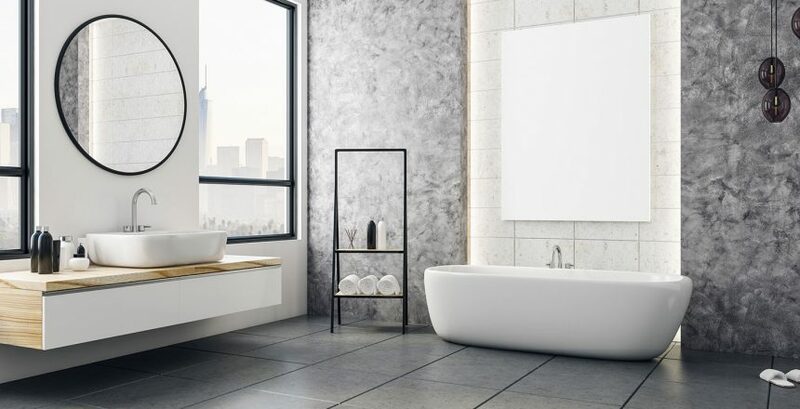 The answer is a full renovation project for your bathroom, immediately transforming your bathing experience into a more comfortable endeavour. 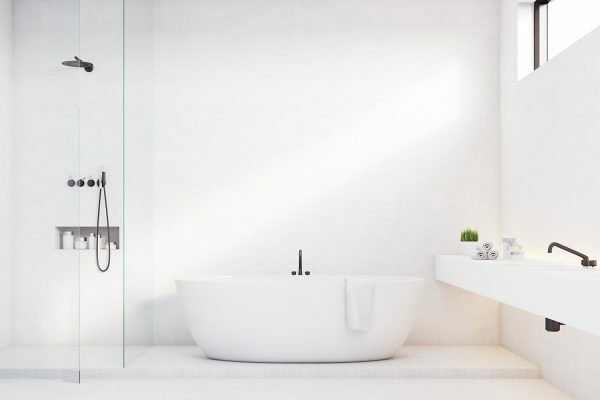 There are several options you can consider in bathroom renovation. 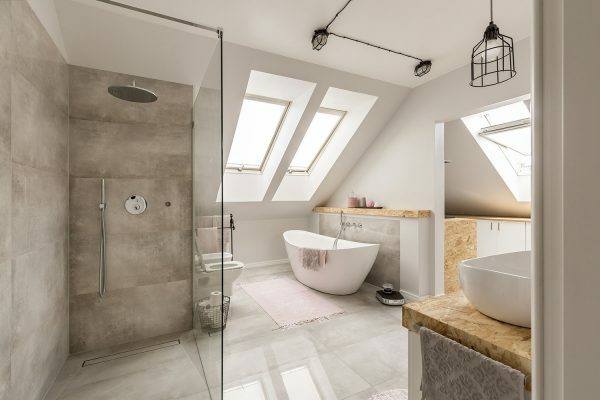 In case you have concerns about the cost, you can apply the following methods to keep the renovation process under a tight budget. At first, it’s quite easy to point at individual fixtures and say you want a new one. Whether it’s the toilet, sink or tiles, a newer brand can always seem like an obvious choice. The problem with this thinking is you miss out on looking at the bigger picture. Although individual products look attractive on their own, it may not match well with other items. It would be a good idea to research online and check out some sample bathroom ideas for you to consider before purchasing anything. Did you know that the dull colours of old bathroom tiles can be reglazed and restored into more vibrant finishes? This is just one of the ways you can utilise what’s already in the bathroom without the need for replacements. It may necessitate a bit of creativity on your part, but the effort and extra thinking may be worth it when you look at the savings you acquire. Sometimes, it’s fun to play around with original concepts and ideas, as this creates a permanent mark of your own identity on the bathroom renovation project. In keeping with allowable housing standards, you would still need to adhere to government regulations to ensure that your house is safe from leaks and other hazards. 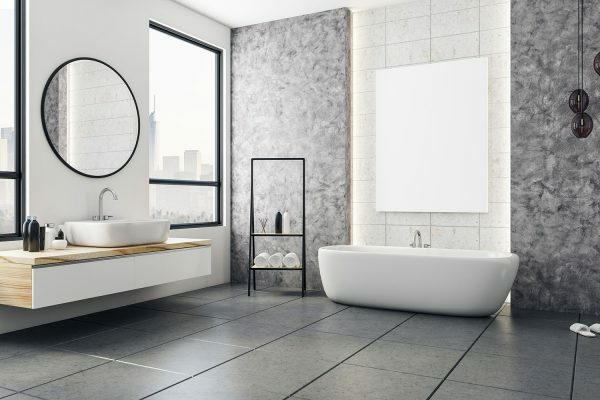 Hiring a consultant is a viable fix for this issue, and you also get access to other tips and suggestions to make your bathroom look better than ever without spending too much. Budget is not necessarily a hindrance but an opportunity to infuse more thinking into the renovation process. You can talk to a bathroom expert by calling the representatives at Aquatic Bathrooms on 0411 857 566.